Every year, a small group of cigar manufacturers create special release cigars for members of the Tobacconist Association of America, a select group of visionary retail tobacconists. 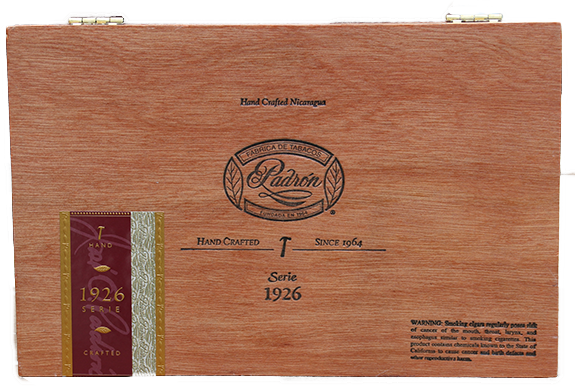 For 2015, Padrón has created a limited edition cigar in the 1926 Anniversary blend. Sporting an ornamented cap and a new, 5.5” x 50 size, the Padrón TAA 2015 No. 47 arrives in natural and maduro offerings. Padrón has long made their TAA Toro vitola available year-round, but for this release, the cigars will be made once and only once. Secure your order of this limited release cigar, one of the best and most flavorful cigars in the world, before they’re gone for good.